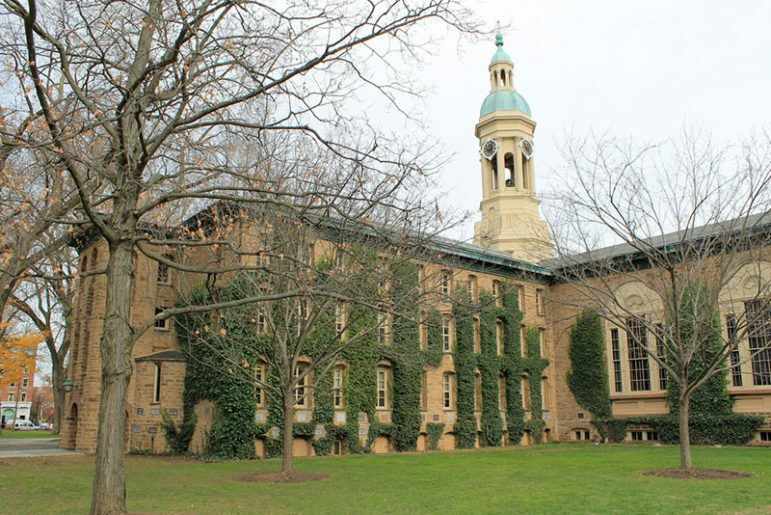 Last Friday, after five years of litigation and three days before the trial was due to begin in front of Tax Court Judge Vito Bianco, Princeton University agreed to a settlement of $18.2 million to be paid over the next six years. The money will be used primarily to defray the property taxes of local residents and to help fund affordable housing for lower income residents of the town. In line with this, the university will make three payments over three years of $416,700 to the Witherspoon Jackson Development Corp., a local nonprofit agency serving the residents of the historically black Witherspoon Jackson district. Around $10 million will go to property tax relief for eligible residents, and the town of Princeton will receive $3.48 million in 2021 and 2022, which is pretty close to what it paid voluntarily this year on top of $8 million in annual levies. Those property owners who qualify for homestead rebates under the Homestead Property Tax Credit Act can access property tax rebates under the agreement. Any money remaining will go to establish a scholarship fund for Princeton High School students who attend postsecondary institutions other than Princeton University.